ALL ABOUT CEIL: Coba : Let's go Coba Coba! 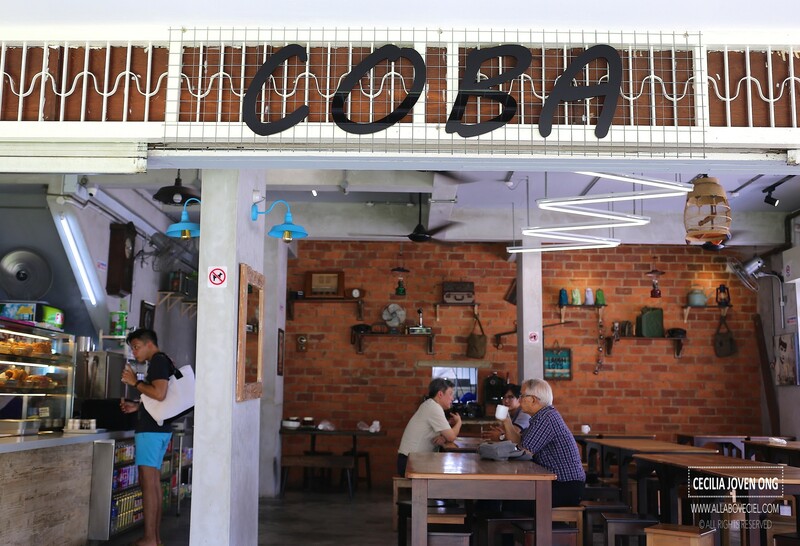 "Coba Coba" is an endearing Indonesian phrase used by the elders on the young to "try try" unfamiliar food as mentioned on their Facebook page. That very much explained how did this eatery get their name. They are serving supposedly authentic Indonesian style Nasi Padang in a retro ambiance. 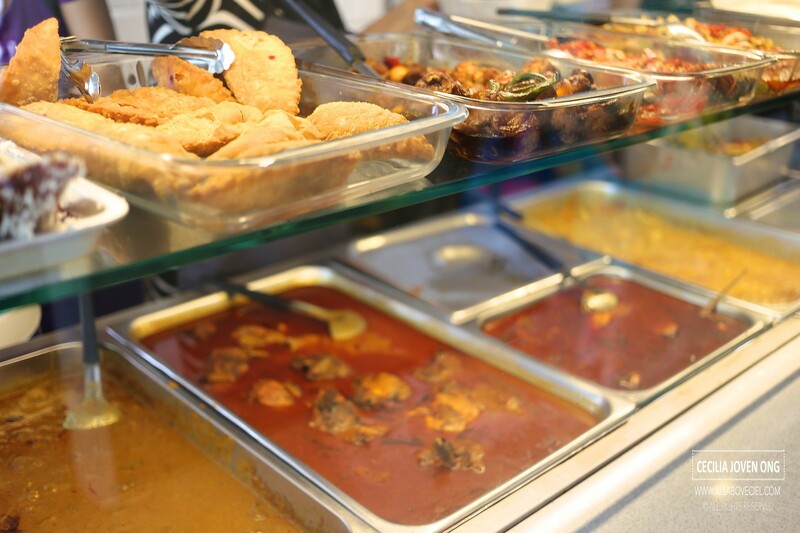 As it is also indicated on their page that they prepare their food freshly and in small quantity to ensure its freshness. It was not too crowded even during the lunch time when i was there. I was with a friend and we decided to have Nasi Padang even though they do serve Mee Siam, Mee Rebus, Mee Soto and Lotong at $2.80 each. First, the order has to be made at their counter. 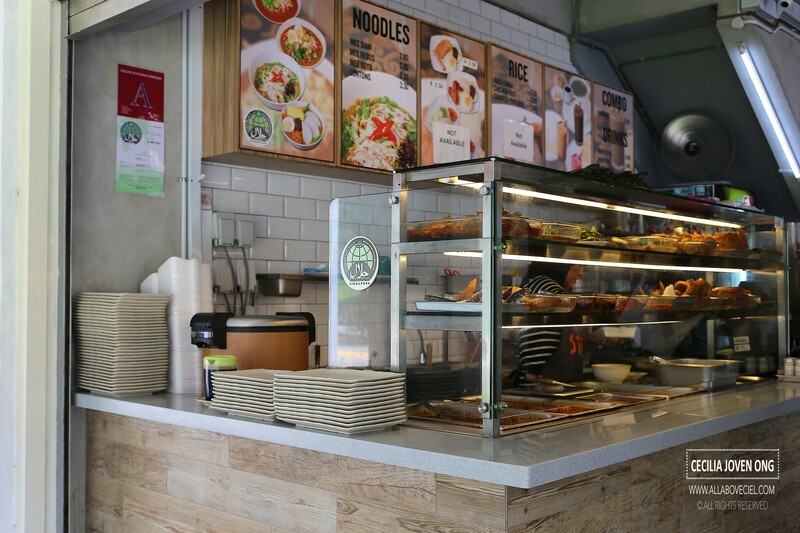 You select your dishes and pay at the counter then collect it. You order your drink right there too. I was asked what do i want for drink and even before i give my answer, i was asked again, "Coffee ah?" Their coffee is brewed from Arabica-Robusta coffee beans so it must been good but i did not want coffee this time, i will try it if i do come back. That counter staff was a bit surprised when i decided to go with a canned drink. We decided to share a Tahu Telor, a common street food in Indonesian. It is prepared upon ordering so i stood by the counter and waited for it to be ready, i got it after waited for a couple of minutes. 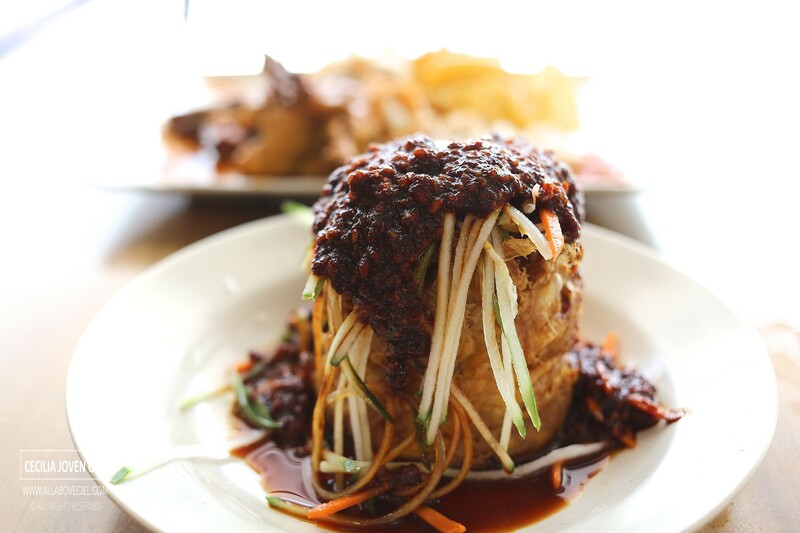 The egg tofu is in a round cylindrical shape with a shredded carrot and cucumber then topped with a good amount of peanut sauce. The egg tofu tasted fresh as well as those shredded carrot and cucumber that still have its crunchiness and not soggy. The peanut sauce has got quite a bit of chunky peanuts in it and it did not taste too spicy. It tasted much better than we expected it to be. 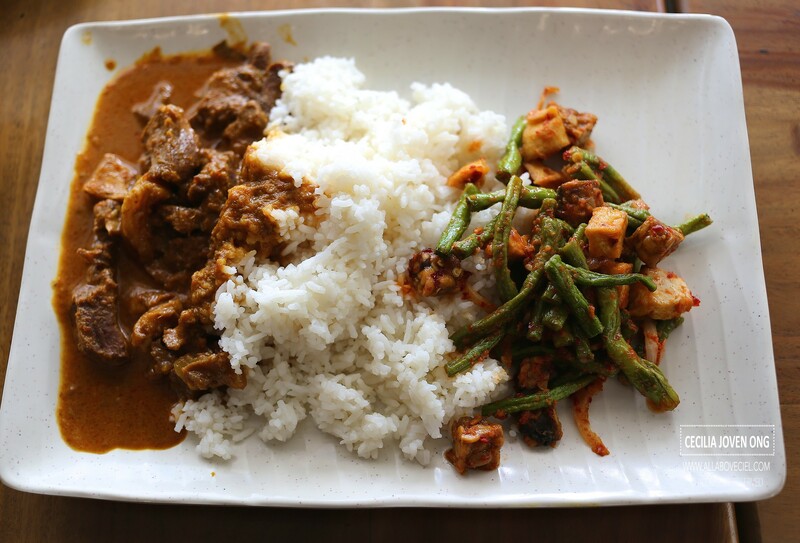 The first plate of Nasi Padang consists of Beef Rendang and Sambal Goreng. 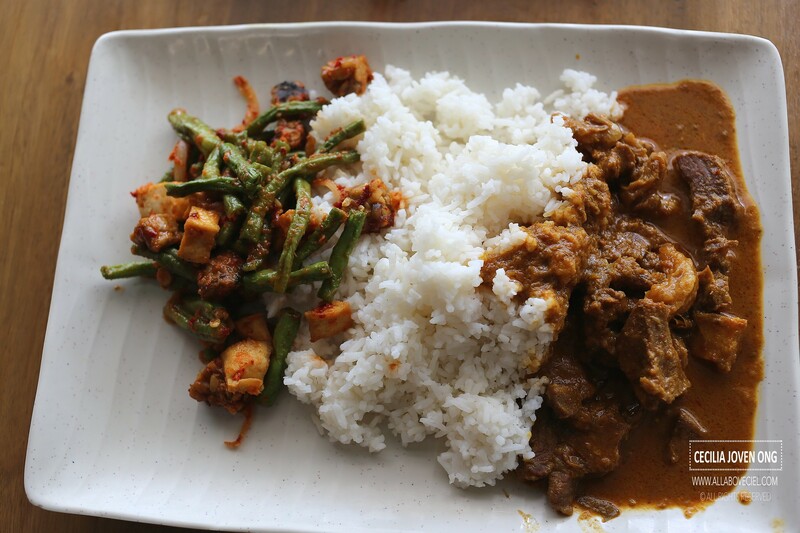 The texture of Beef Rendang was a bit too chewy to my liking but the sauce was fragrant and not too spicy. 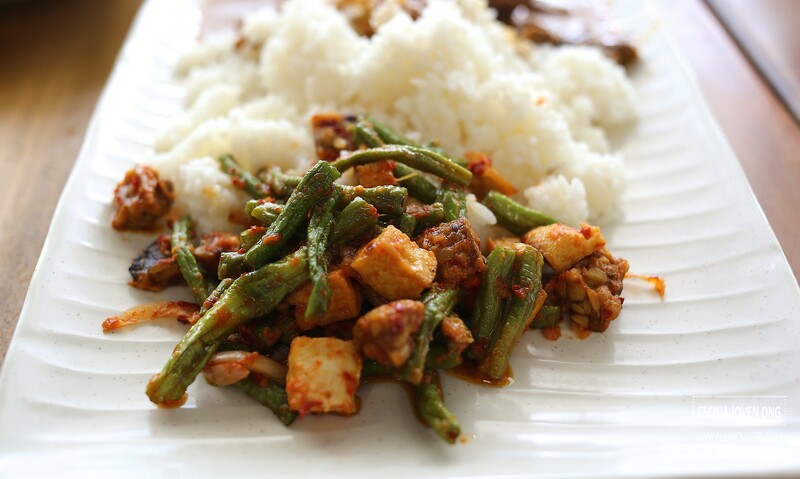 Sambal Goreng that consists of tau kway, long beans and tempeh was stir-fried with quite a bit of sambal chilli but it did not taste as spicy as it expected to be. The other plate consists of Sambal Brinji, Sayur Lodeh and Chicken Rendang. 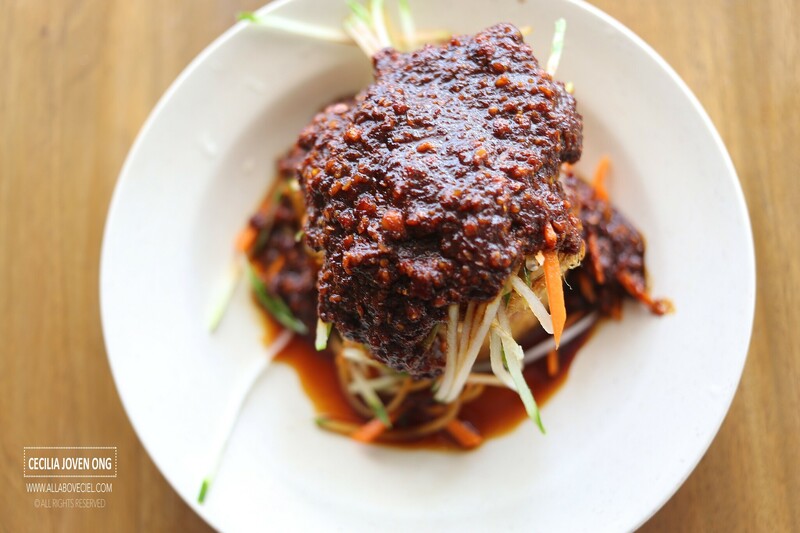 Sambal Brinji has always been a favourite, it is specially tasty when stir-fried with good sambal chilli. This tasted nice though not as spicy. I guess they must have toned down the level of spiciness to better suit the taste buds of the locals. 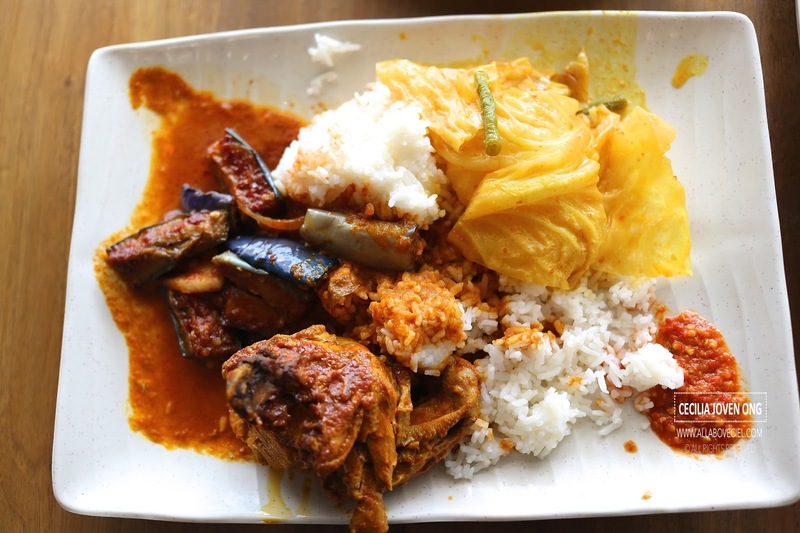 Sayur Lodeh is a curry vegetable dish that i usually order for Nasi Padang. The cabbage and long bean were perfectly cooked to just the right softness that i liked in a curry sauce, a rather comforting dish. 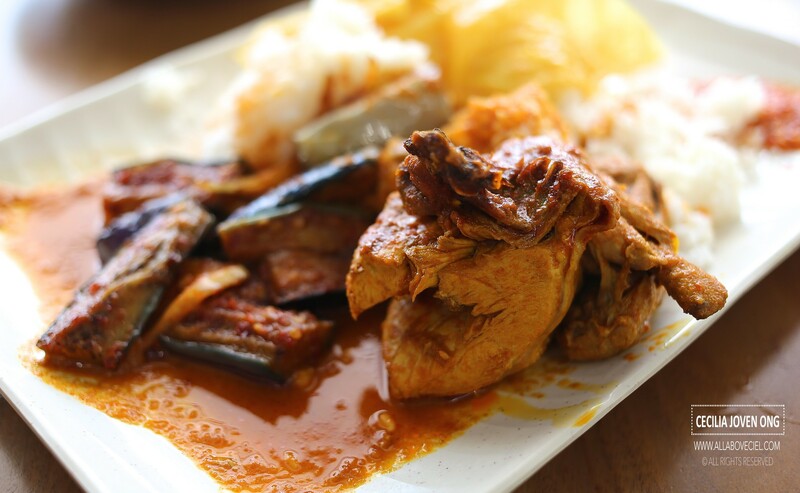 Chicken Rendang was lovingly done to give it the desired softness and flavor. And, do not underestimate spiciness level of the belachan chilli that they added by the side, that was spicy, in fact the spiciest of all. 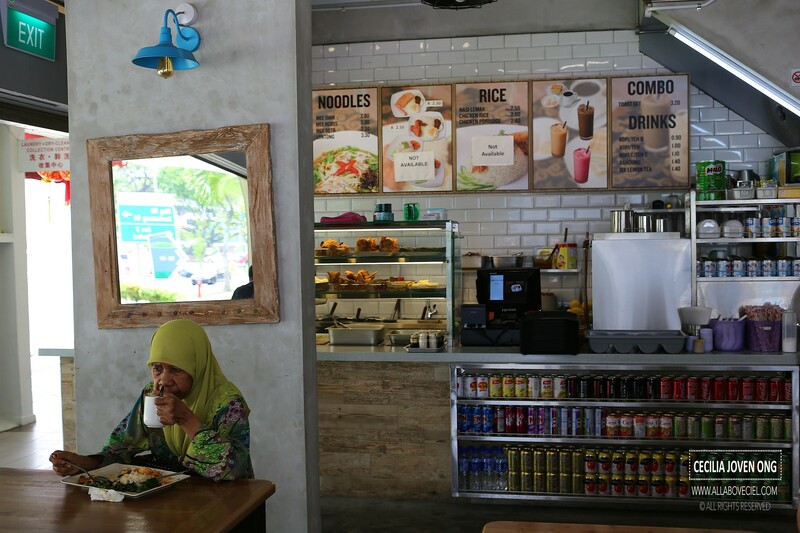 If you wonder, this cafe is Halal certified. 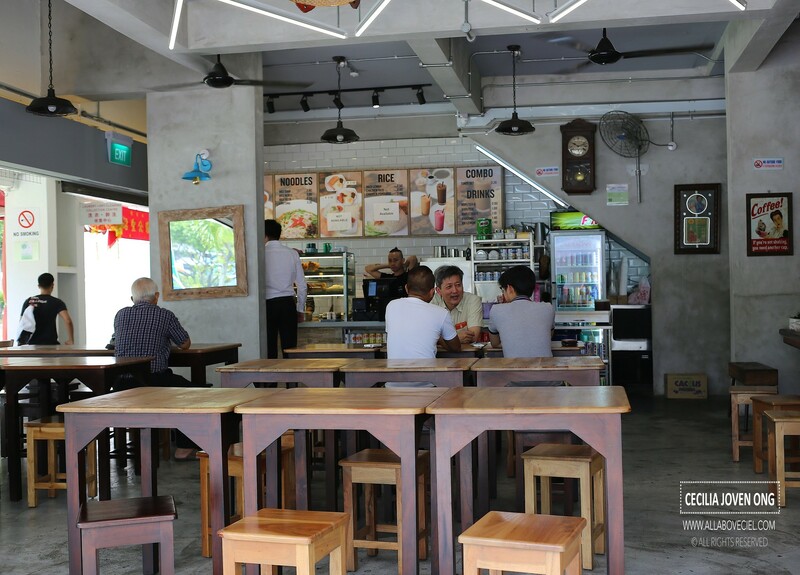 This is a cosy place to have a quiet lunch in this neighborhood, a stone's throw away from the Northpoint Shopping Centre and directly opposite Yishun MRT, just about 4 minutes walk away. It has only come to our attention that you wrote this review for us from our regular customer. We're very happy you enjoyed your meal with us and we wish to have the pleasure of serving you again.